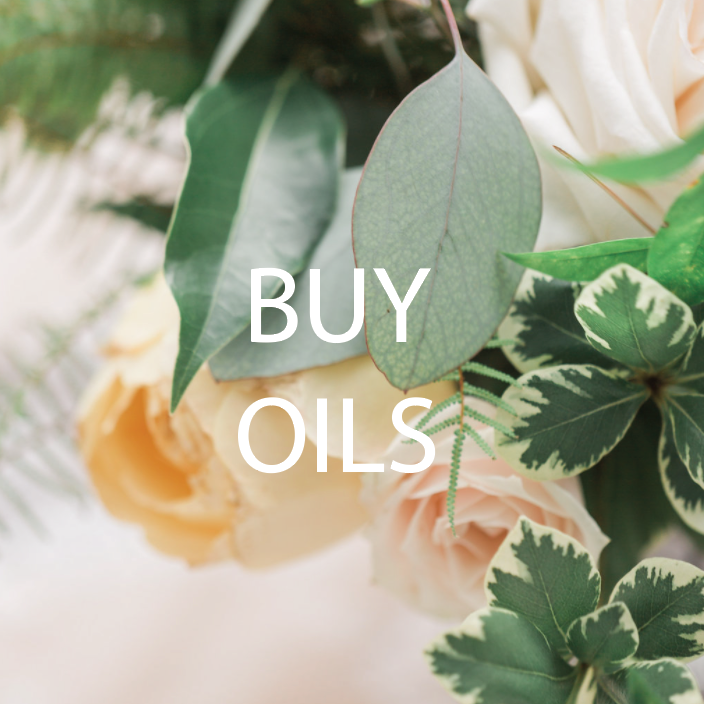 I THOUGHT I'D SHARE some of MY FAVORITE OILS AND OIL COMBINATIONS WITH YOU! Emotions are one of the reasons I personally got into oils in the first place. I use Joy + Valor DAILY. I also use Sara, Release & Progessence Plus DAILY! They are incredible and I can’t imagine now a day without these combos. A few other favorites are Humility, White Angelica, DreamCatcher and Inner Child. 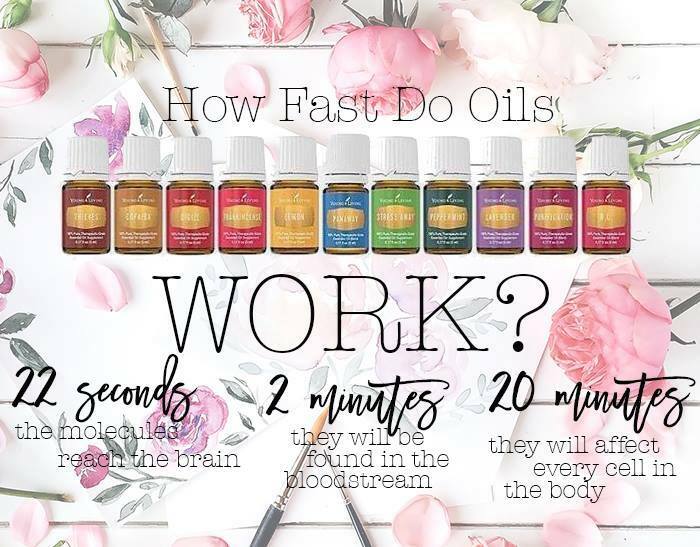 I don’t look at a bottle of oil as a magic potion that is going to magically give me JOY. But I do believe with all my heart that oils are beautiful tools that can absolutely be used to help support us in the ways that we need. 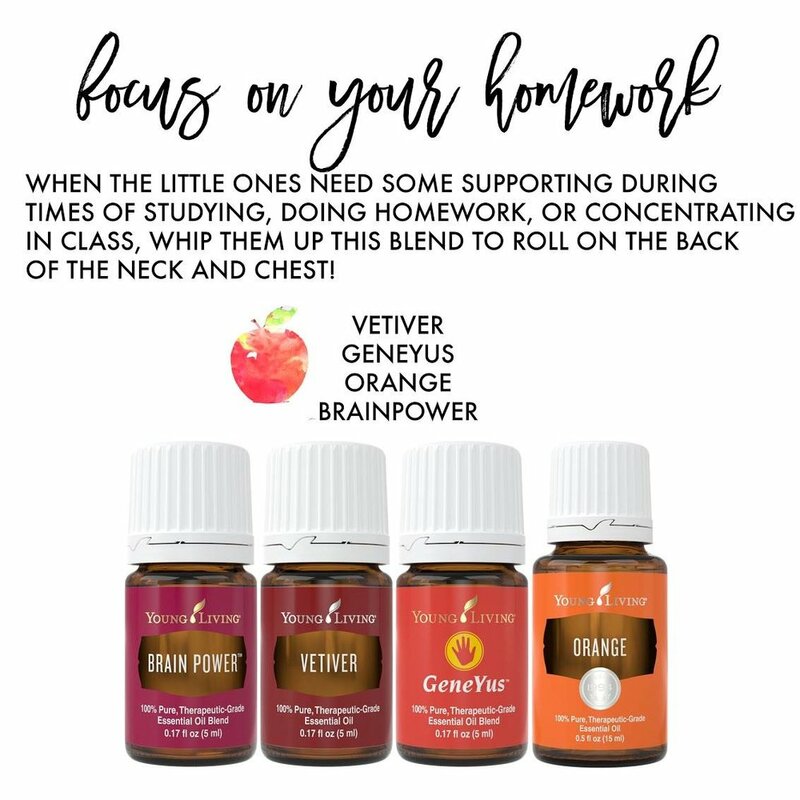 It's so empowering to have the ability to use essential oils on the entire family! 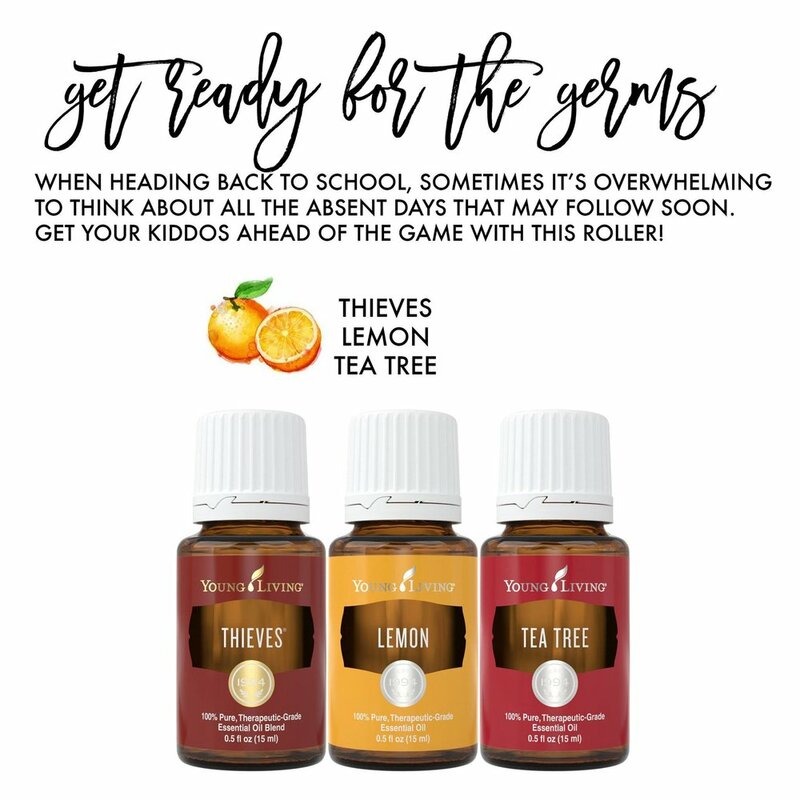 We use them for everything from germs to bedtime! Here are some of our favorite go-to's!